Gammelgården, which is open every day, all year round, is one of Sälenfjällen's absolute favorite places. With its origins dating back to the 17th century, is Gammelgården today a coveted hotel and restaurant with an authentic environment. 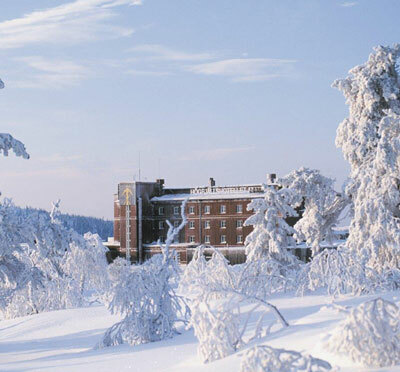 Its 24 hotel rooms have a personal atmosphere characterized by Ralph Lauren and Carl Larsson. Gammelgården is a meeting place we believe you will return to. You can have the entire hotel exclusively for you and your group. Gammelgården can accommodate groups for up to 35 people.